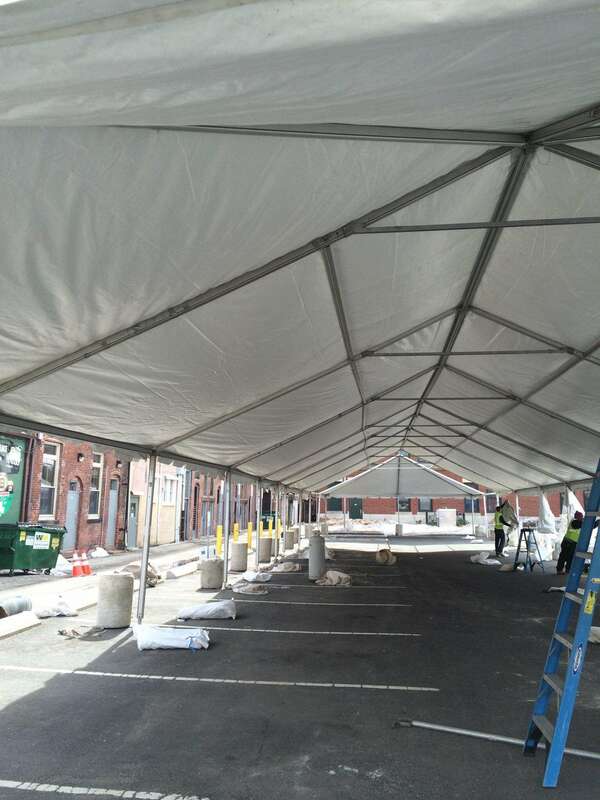 In case you missed it, Michael’s Party Rentals was once again providing tents for Brennan’s Place in Holyoke for the week of St. Patrick’s Day. 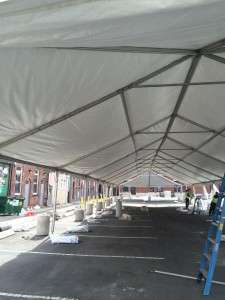 Two large tents and one small one were conjoined to make their parking lot THE place to be all week! Log Rolling catering from the Log Cabin joined in the fun on Saturday March 21, with a beer/food tent during the St. Patrick’s Day road race. Have you had the chance to check out the Hardwick Winery yet? If you haven’t, you really should! Their property is beautiful and their wine is delicious. The best part, they rent out their facility for weddings! 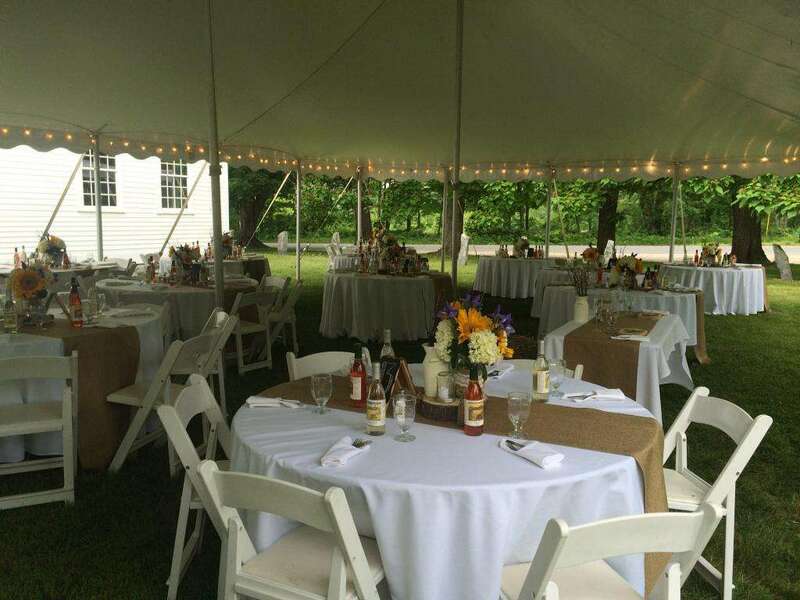 Last month we worked with the Hardwick Winery on a beautiful wedding for approximately 130 guests. 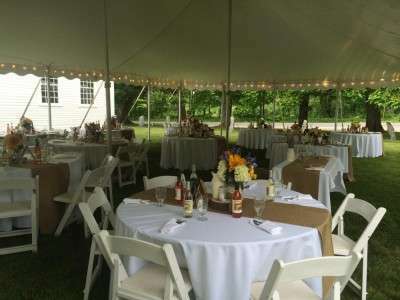 Since their faculty isn’t large enough to house 130 guests plus a buffet and a dance floor, we erected a 30×60 Century Tent out back for their dinner hour.